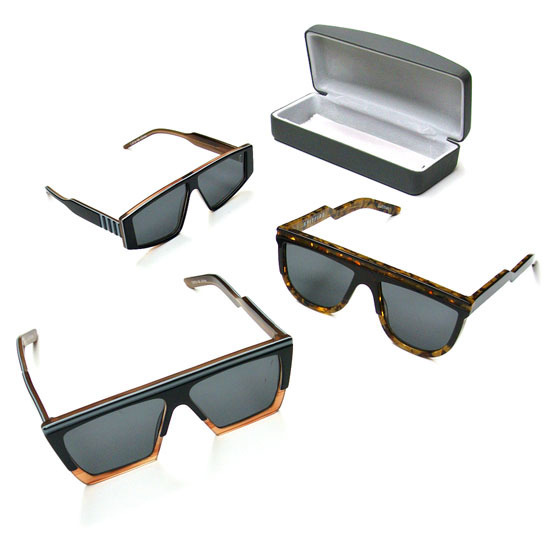 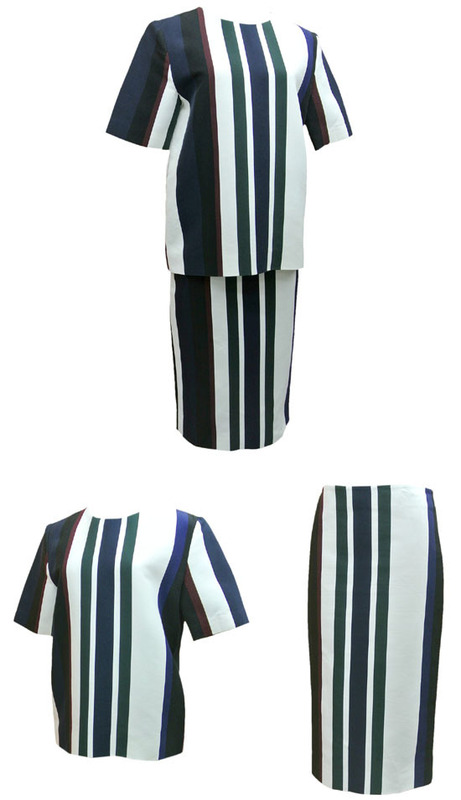 I. MARNI "multi stripe set-up"
III. 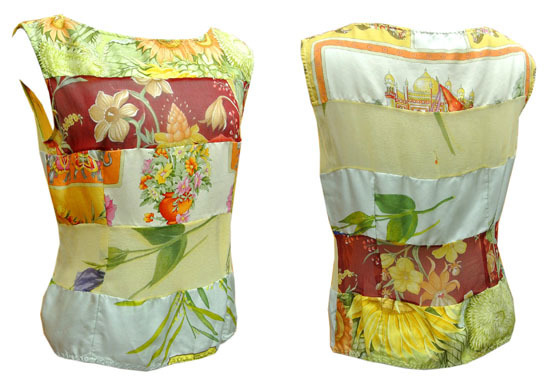 Salvatore Ferragamo "see-through silk sleeveless tops"
IV. 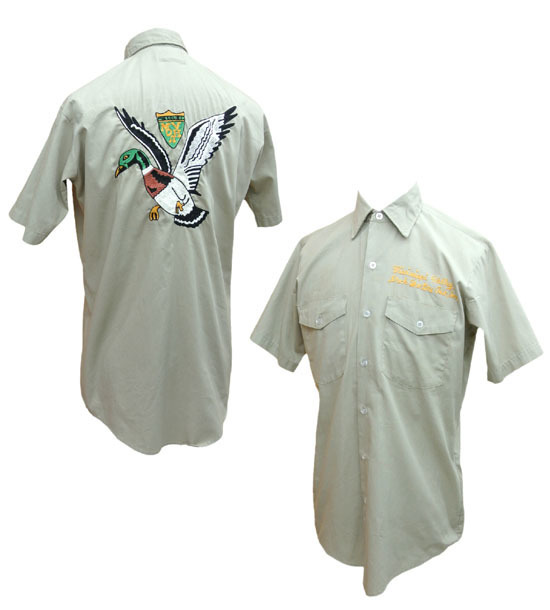 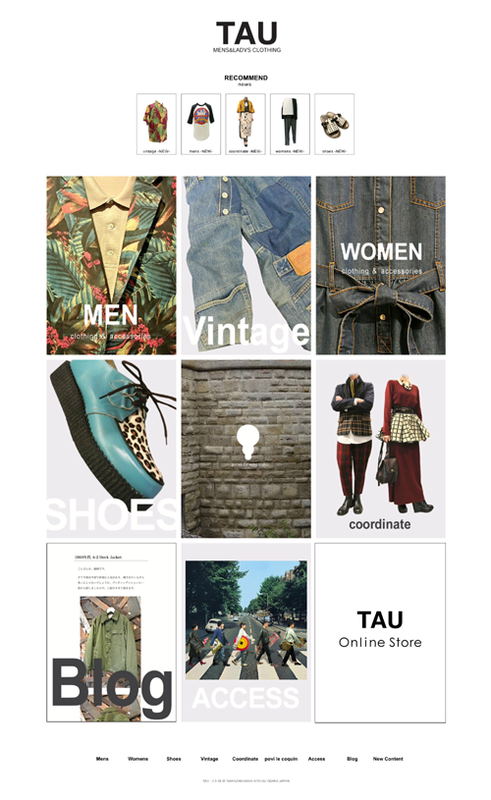 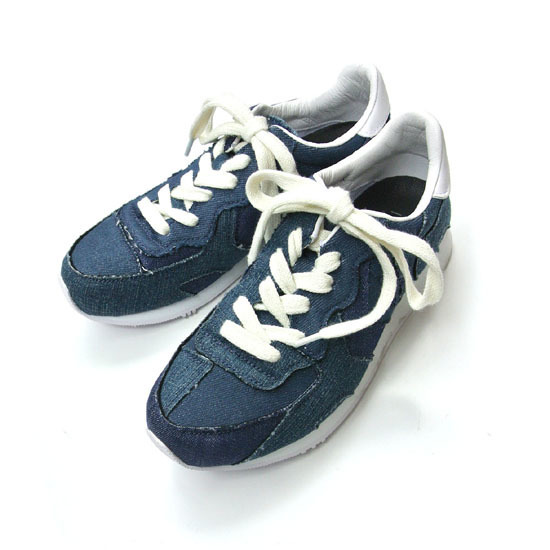 JW Anderson × CONVERSE "denim patchwork sneakers"
V. 60's VINTAGE "duck hunter embroidery shirt"
VI. 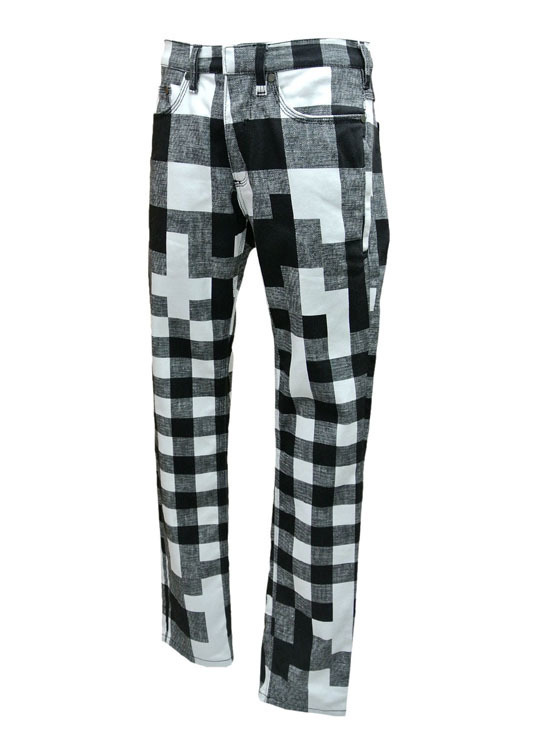 NEIL BARRETT "random check pants"
VII. 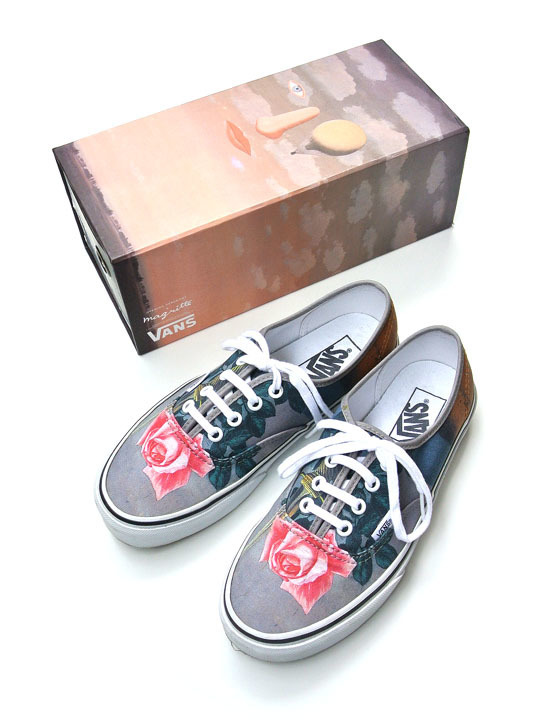 VANS × OPENING CEREMONY "magritte printed sneakers"
VIII. 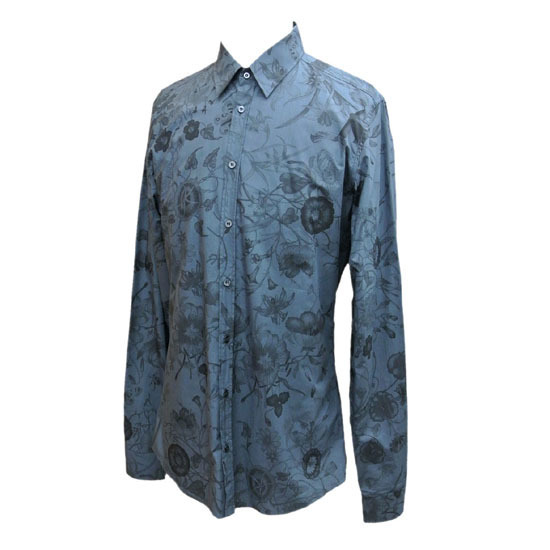 GUCCI "flower printed cotton shirt"
IX. 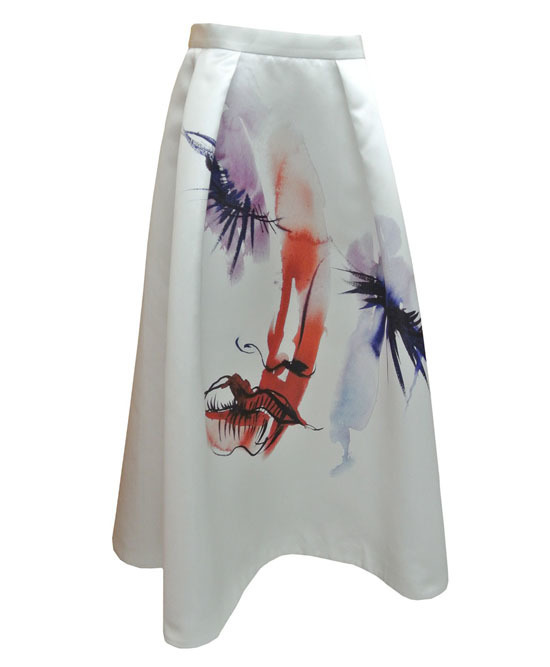 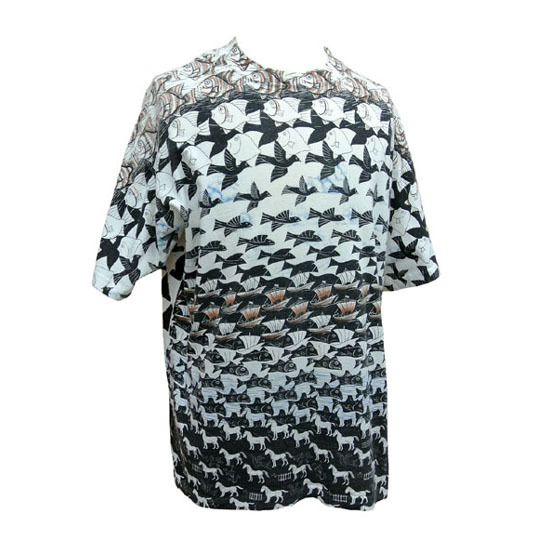 MSGM "art print long skirt"
X. Maurits Cornelis Escher "illusionism T-shirts"
XI. 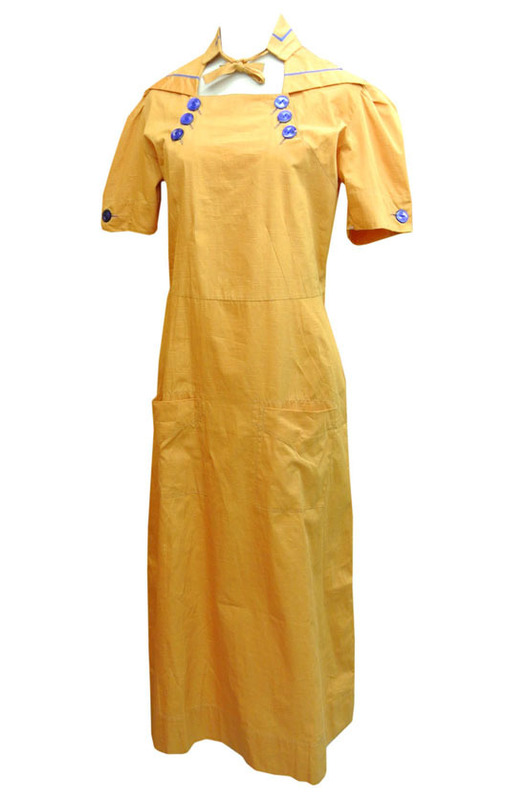 30's VINTAGE "cotton sailor dress"